A Limited Liability Corporation. Incorporated in the state of Pensylvania on December 2001. MOEDAE was founded by Taun Chapman in order to provide custom software/hardware automated solutions to client's business problems. We work with client's to identify business process bottlenecks and eliminate them using the repetitive power of computing. MOEDAE develops custom software both as copyright owned MOEDAE works as well as work for hire or with a Copyright transfer agreement for client's. 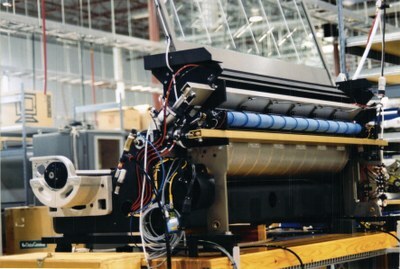 The name MOEDAE is an acronym for Mechanical Optical Electrical Design Automation. The E was supposed to stand for Engineering but since there is not a PA Certified Professional Engineer associated with the company, it is not legal to use the term Engineering.